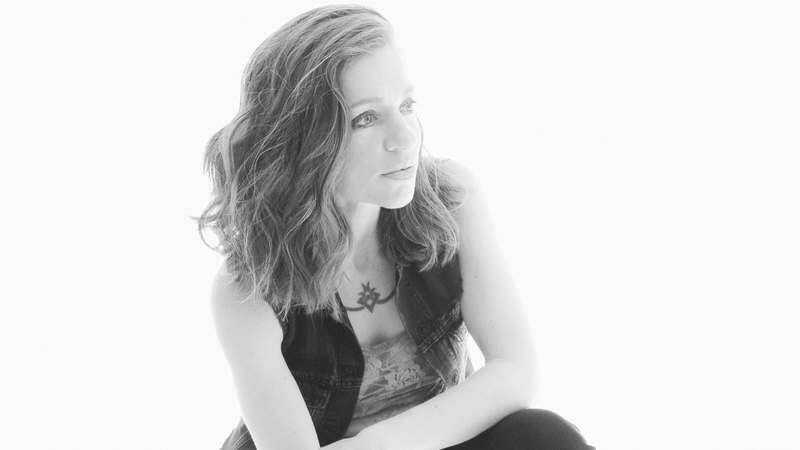 Flatforms and chokers may be coming back in style, but there’s one ‘90s essential that never left: Singer-songwriter Ani DiFranco, who’s been putting out fiery feminist folk anthems on her Righteous Babe label since 1990. Binary, DiFranco’s 20th(!) studio album, is out today, and to celebrate we’re giving away a Crosley Cruiser Deluxe portable turntable as well as three of DiFranco’s albums—her 1990 self-titled debut, 1995’s Not A Pretty Girl, and her new record Binary—on vinyl. We’ve only got one prize package to give away, and to enter, just email us at avcontests@theonion.com between now and this coming Monday, June 12, at 12 p.m. CT with the subject line “Binary.” Be sure to include your mailing address—no P.O. boxes and U.S. only, please—so we can send your information to our partners for shipping. We’ll inform our winner on Monday afternoon, and in the meantime you can check out Ani’s Pledge Music page for more on the new album, as well as opportunities to pre-order Binary in different formats and get instant downloads of the songs “Play God,” “Deferred Gratification,” and “Binary” live from Folk Alley.